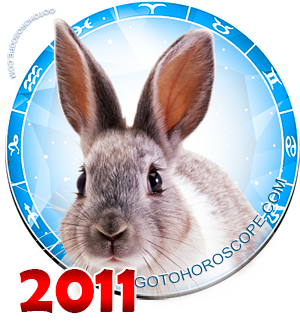 June 2011 Horoscope Aries, free Monthly Horoscope for June 2011 and Aries Astrology Forecast for the month ahead. 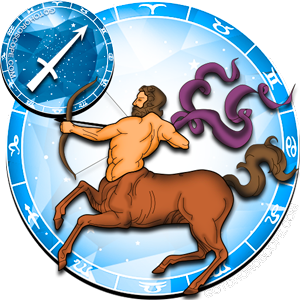 In June 2011, Aries will be active enough to quickly solve all arising problems, not postponing them indefinitely. 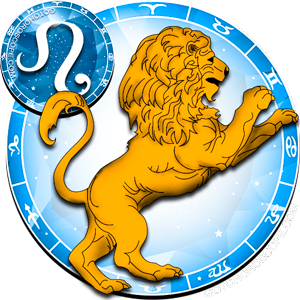 This month in the life of a representative of the zodiacal constellation, Aries expects better changes. 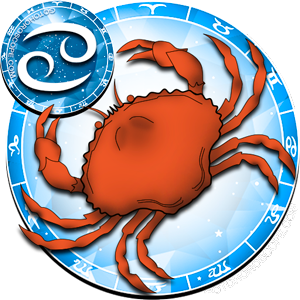 Aries must make the fullest use of all favorable opportunities in June to finally solve difficulties in his life and career, take a new, more effective and successful course. 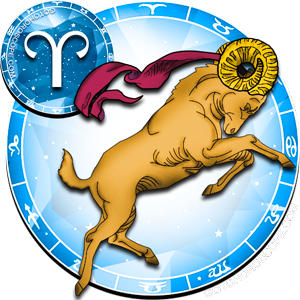 If previously, the most important issue before Aries was the task to achieve success in career, this month, he will be finally be able to solve financial problems, develop his business, and find additional sources of earnings. If he will do everything just as the planets prompt him to, at the end of the month Aries will have a rather large sum of money. 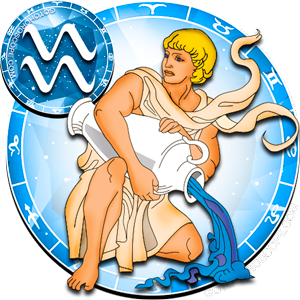 Despite the fact that Aries' work must not stop for a moment, he should not make impulsive, sharp moves in work, and even more so - change the scope of work or profession. 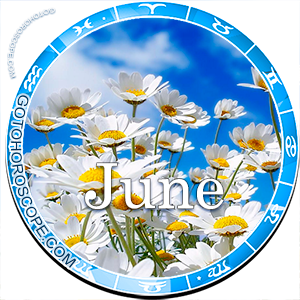 Excessive speeding up of events in June may cause confusion in all spheres of life, a mess in the affairs and thoughts of Aries, which in turn will lead to a significant lag, even on such a slow month like this. 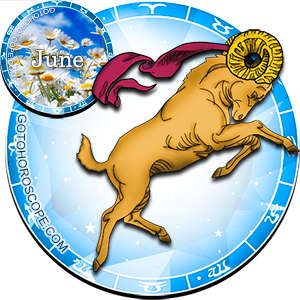 In general, June is going to be very dynamic and developing month for Aries. His affairs by the end of this period will acquire significant acceleration, allowing them to think, for example, about their own businesses, or its expansion in the future. 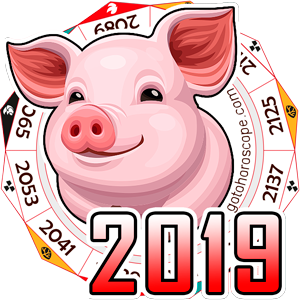 In the first half of June, Aries' intuition will sharpen, and he will be able to anticipate many of the problems that threaten to stand in his way. 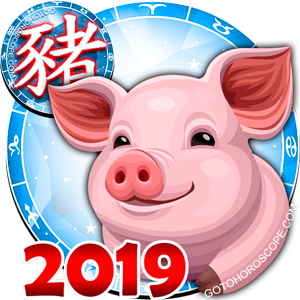 Thanks to the gift of foresight, the representative of this zodiacal constellation can participate in financial affairs, skillfully skirting the reefs and currents without any risk. 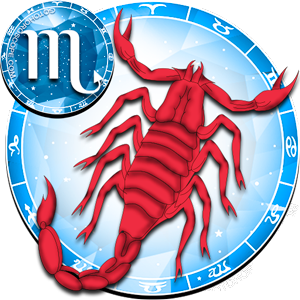 Intuition can help Aries significantly increase his capital, even in this month when solving all financial matters is simply undesirable. 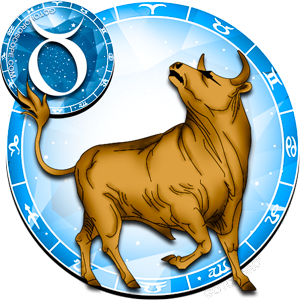 Aries is the only one among all the representatives of the zodiacal circle, who can take advantage of favorable opportunities, and participate in investments with no risk to himself. 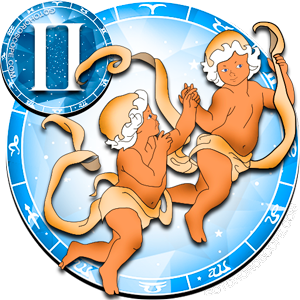 In Aries' personal life, June promises a significant warming and strengthening of those relationships that are already strong and successful. 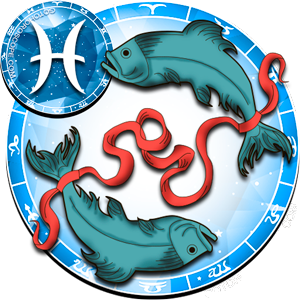 A representative of this zodiacal constellation will want harmony, understanding, and passion. H himself will promote development of a relationship. 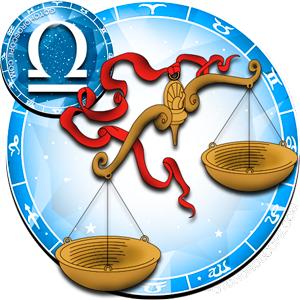 If Aries' partner will not share his/her point of view, or will resist Aries' hypertrophied love feelings, then towards the end of June the couple may encounter scandals because of misunderstanding of each other's partners. 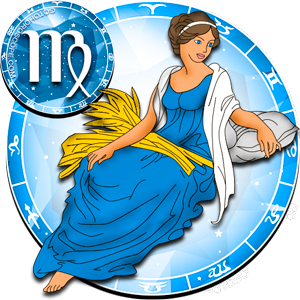 A married Aries individual will be busy with household activities - he can make repairs at the house, meet with relatives, or host visitors. More attention should be given to children since Aries' busyness in the previous month prevented him from staying with them long enough. 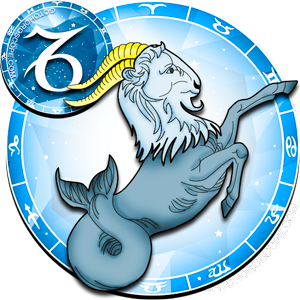 A lonely Aries will be happy to make new romances and flirt, but the chances of finding his/her love in June is minimal. Office romances in this period are fraught with considerable complexity in both personal life and in career - he should bear this in mind.